Mount Etna, Sicily, is one of the most active volcanoes in the world, lying above the convergent margin between the African and Eurasian Plates. Even for Etna’s standards, the current eruption, which has been spluttering away now for a few weeks, is producing some ridiculously epic scenes. Amongst all the strombolian eruption activity it also had a go at blowing some pretty good (and rare!) 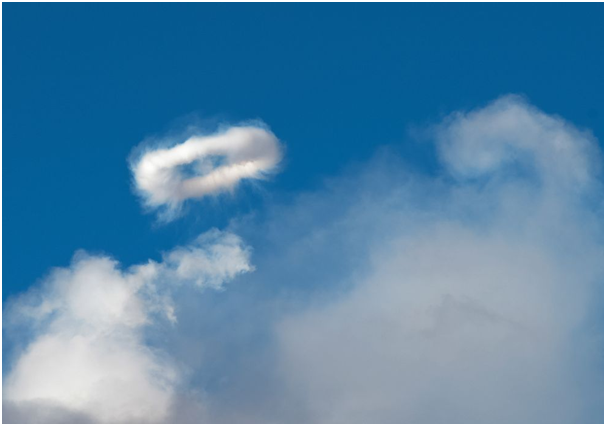 smoke rings. 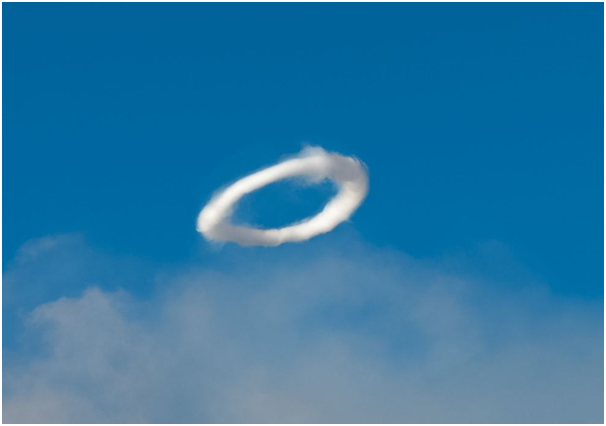 Otherwise known as ‘Vortex rings’ to those with less imagination (ahem), these rare events are caused when gas and steam are expelled from a volcanic vent with just the right geometry and at just the right velocity to create a visible vortex ring. Here are some of our favourites. Sadly, the colly birds, french hens, turtle doves, partridge and the pear tree failed to turn up for proceedings – maybe next time! 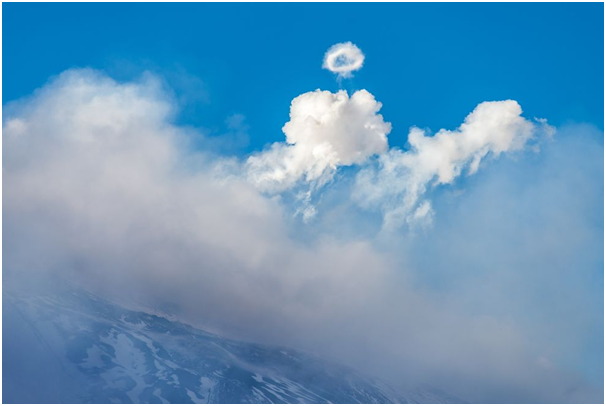 Tags: christmas, eruption, etna, geology, hazards, photography, smoke ring, volcanoes. Bookmark the permalink.